Want to experience Winterfell? You may be fortunate enough to be on William's tour, a guide who is passionate about bringing Game of Thrones to life. 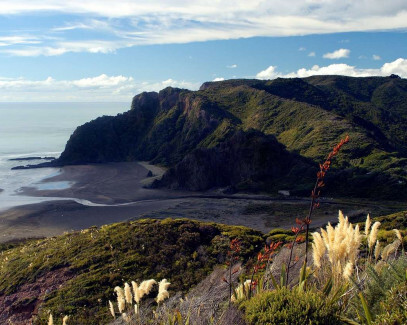 "Karekare might be a movie star, but it wears its fame and beauty effortlessly" - Passport Magazine, January 2017.